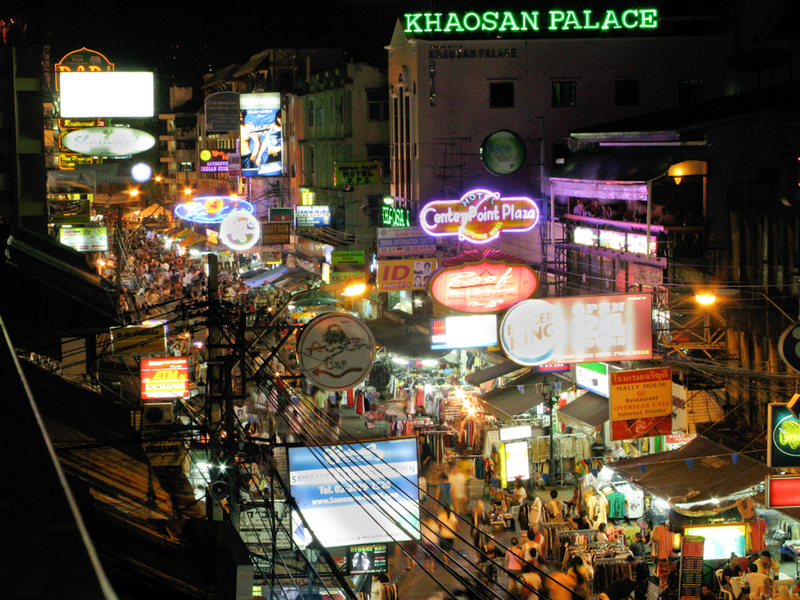 Why Khao San Road is special ? Loy Nava awaits with pleasure the opportunity to serve you with the same attention to detail and standards as we have offered to royalty, celebrities and visitors from all corners of the world over the past thirty years. We will take you on a journey through Thai history, culture and gastronomy in a truly romantic ambiance and guarantee that it will be an experience of Thailand you will never forget. As you journey up the river, the glistening riverbanks unveil a majestic scenery under the moonlight, from impressive neoclassical buildings and palaces to wooden homes on stilts and the bustle of river traffic on this vital artery. 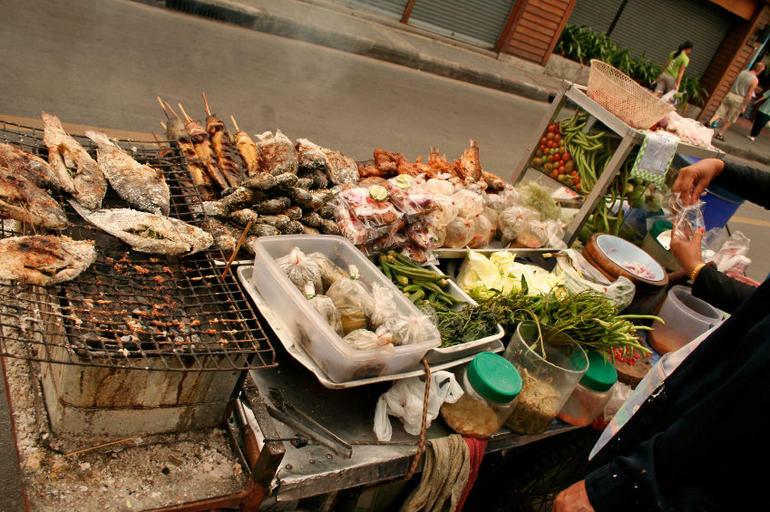 Are you planning a trip to Bangkok? Check out popular trips from our experts. Copy and make it to your own plan. Customize it Now! 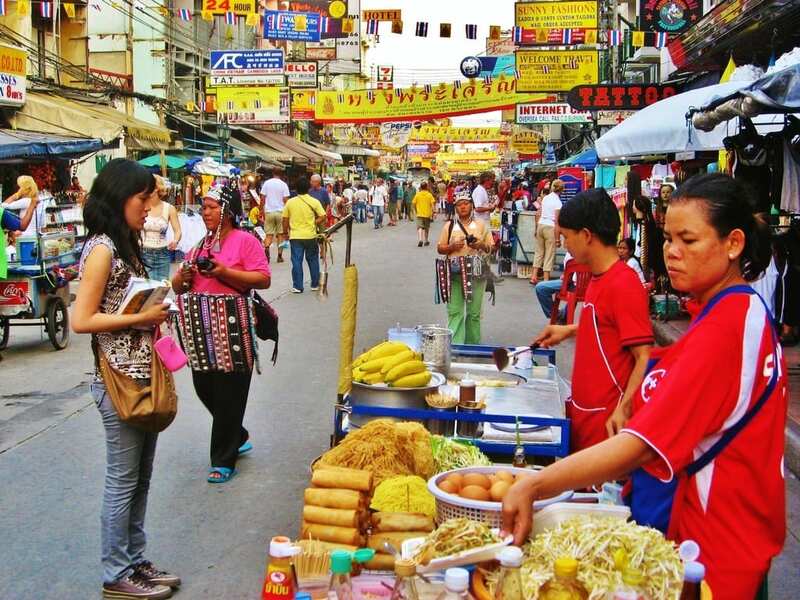 Plan a trip to Bangkok based on your personalized interests.